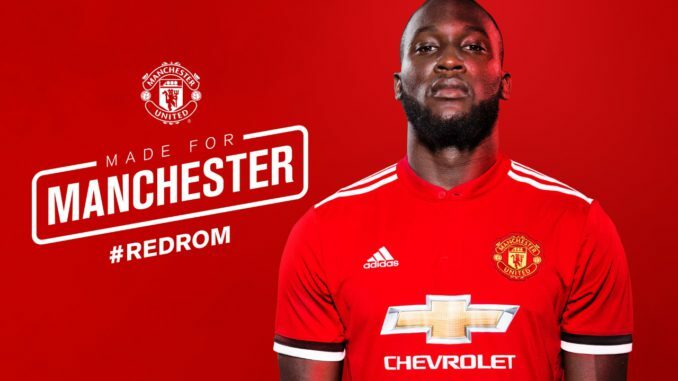 Manchester United Football Club were left sweating on Romelu Lukaku’s fitness, following him coming off the field with an injury in the Arsenal match. 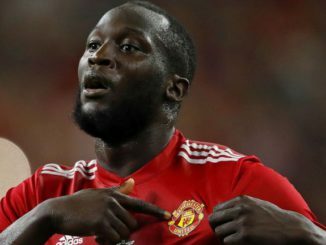 The striker, 24, seemed to have an ankle issue and we weren’t sure whether Lukaku would be available to take his place in Manchester United’s FA Cup starting XI. However, although it’s early days, the former Everton man has given us a hugely positive injury update which is great news. “My recovery is going faster than expected, as always,” he told HLN. This short but sweet quote from Lukaku is massive. 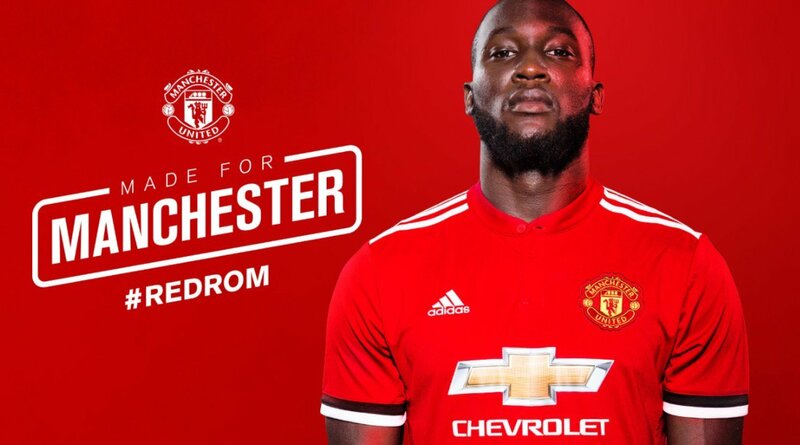 He’s been our go-to man for hitting the back of the net this season, and he’s probably the most deserving outfield player when it comes to playing in United’s big day out at Wembley Stadium. His absence was certainly felt during the Red Devils’ 1-0 loss away at Brighton. It felt like we didn’t have that reliable striker who could hold the ball up and bring other teammates into play. Sure, Anthony Martial and Marcus Rashford are two extremely talented individuals, but they’re still young and learning the game. They’re bound to have off-nights, and that’s exactly why Mourinho has, more often than not, put huge trust in Lukaku. We’re certainly going to need our big Belgian during the FA Cup final, and it’s a huge relief to hear that his recovery is going quicker than initially thought.